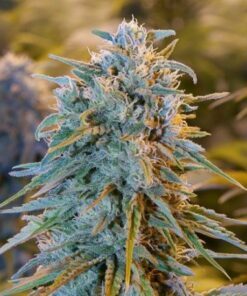 White Widow is a very potent and powerful marijuana variety, available on the top of all Dutch coffee shop menus. The buzz is powerful and energetic yet social, so be prepared for a strong high. You will not be disappointed when you smoke White Widow. 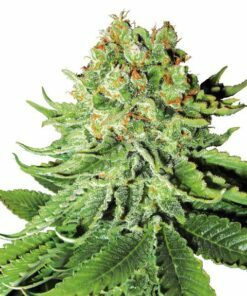 White Widow seeds are perfect for novice marijuana growers. 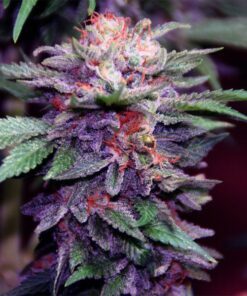 It is on top of the list of different marijuana seeds that are easy to grow. 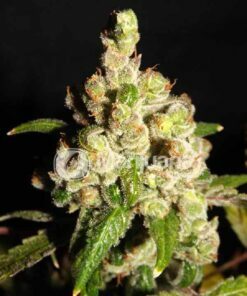 White widow is a very strong plant that grows both indoors and outdoors. Very high yields possible!